Statistics Canada will officially begin mailing out access codes to the 2016 census, both the regular short version and the long-form version, countrywide today as it readies for Census Day on May 10. Statistics Canada today officially begins mailing out access codes so Canadians can prepare to complete the 2016 census online — either the regular or the newly restored long-form version — next week. Census Day is May 10, but Statistics Canada is encouraging Canadians to complete their census forms as soon as they receive them. While most of the questions in the 2016 census remain the same as those in the 2011 surveys to maintain comparability over time, there are a few notable changes. The Liberals reinstated the long form census after participation dropped significantly from 2006 to 2011. First, income data will be retrieved from personal income tax and benefits files, replacing income-related questions asked on previous censuses. 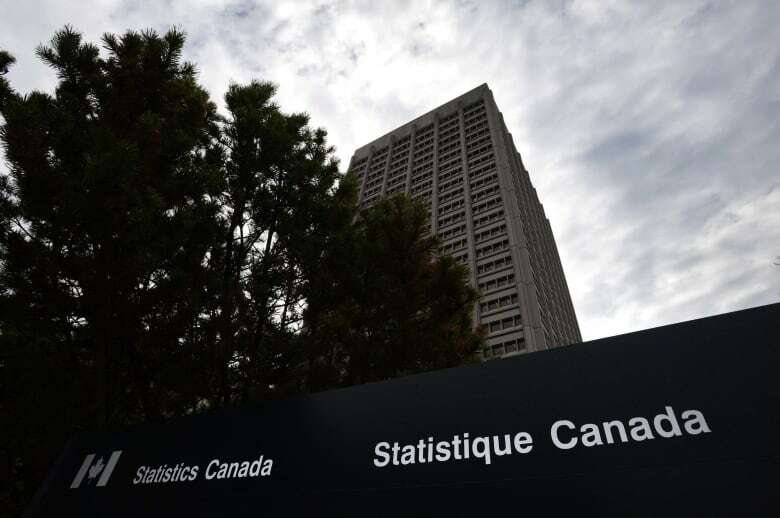 Statistics Canada says this is in an effort to reduce the burden on Canadians, manage collection costs and obtain the most accurate information on income. The department is allowed to access the Canada Revenue Agency statistical data under Sections 13 and 24 of the Statistics Act. Additionally, the 2016 census will not contain a question regarding religion, which is only included every 10 years and was asked in 2011. Another notable change is the scope of the long-form survey. One in four Canadian households this year will receive the long-form questionnaire, which is lower than the one in three households that received the Conservative government's voluntary NHS in 2011. According to a Dec. 23 briefing note on the 2016 Census Program, prepared by two directors general of the census program and obtained by CBC News under Access to Information, Statistics Canada has also changed the timetable for sharing census results. All results collected from this census will be released within 18 months — six months sooner than in 2011. 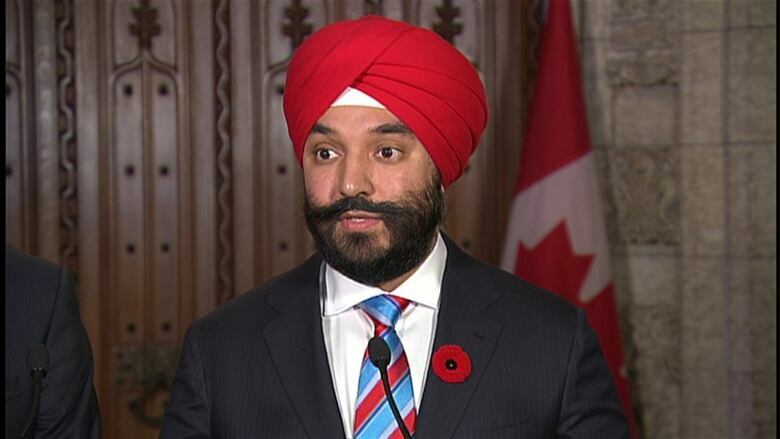 The day after the Liberals took office late in 2015, Innovation, Science and Economic Development Minister Navdeep Bains announced the government would reinstate the mandatory long-form census, fulfilling a Liberal campaign promise. "We want to make sure we're driving good policies, based on good evidence, and good quality data, and that's what this announcement is about," Bains told reporters last November. The then Conservative government had eliminated the mandatory long-form census in 2006, opting instead to make it voluntary in 2011 (the regular short survey was still mandatory). The Conservatives felt the voluntary NHS was a less invasive way of gathering data. 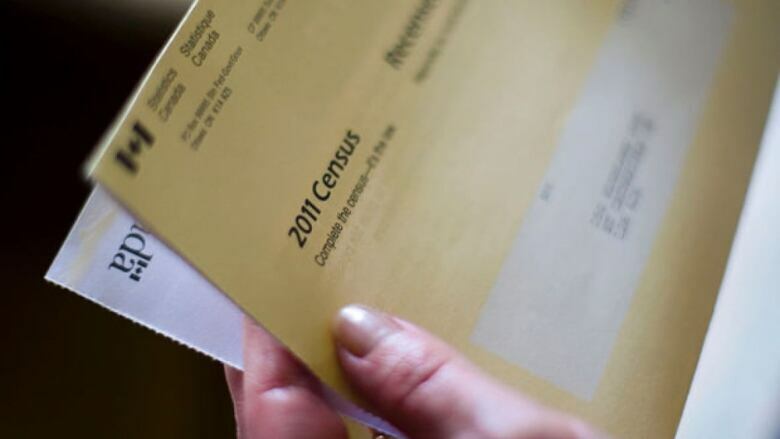 However, Bains noted census participation dropped to 77 per cent in 2011, from 93.5 per cent in 2006, prompting concerns about accuracy and gaps in data. "The quality of the 2011 data published was generally high. However, the information collected did not rise to the data quality of the 2006 Census long form. In some areas with smaller populations and for some population groups, the response rate was insufficient to provide a valid statistical picture," Anthony Ertl, a media relations officer for Statistics Canada, said in an email to CBC News last week. In fact, the data agency did not publish community-level data from the 2011 long-form survey for approximately 1,100 communities because of unacceptably low response rates. This is in comparison to fewer than 160 communities whose data were not released as a result of data quality issues in 2006. "We committed to a government that functions based on evidence and facts and long-form censuses are an important part of making sure we're serving constituents in our communities," Trudeau told CBC News following the announcement of the mandatory long-form form's return in November. According to Ertl, the goal of the 2016 Census program is to restore the quality of data for special populations and at all levels of geography, including the coverage of small municipalities, to the levels of the 2006 census. Ertl said this will provide communities with the necessary information to make decisions on services such as schools, roads, health care, policing, transit and social services. Does this person agree to make his/her 2016 National Household Survey information available in 2108 (92 years after the census)? Does this person have any emotional, psychological or mental-health conditions (anxiety, depression, bipolar disorder, substance abuse, anorexia, etc.)? How many rooms are in this dwelling (don't count bathrooms, halls, vestibules or rooms solely used for business purposes)? Is this dwelling in need of any repairs (not including desirable remodeling or additions)? Who pays the rent or mortgage, taxes, electricity, etc., for this dwelling?